Welcome! 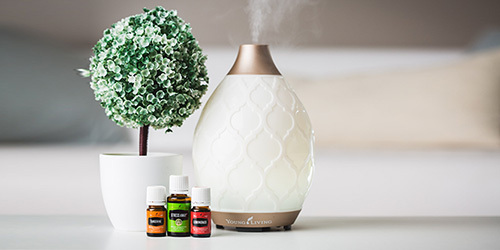 We are so glad you’re interested in learning more about essential oils and wellness for your family! We are Jen, Dominic, and Quentin Wallace from Miamisburg, Ohio. 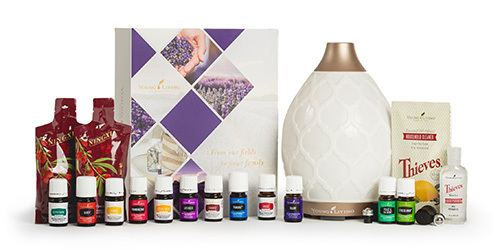 Our journey to wellness with Young Living Essential Oils began in October 2013. Jen ordered the Premium Starter Kit to be an empowered momma. She was mainly interested in maintaining the whole family’s physical health, but after a very short amount of time the emotional benefits were evident as well. 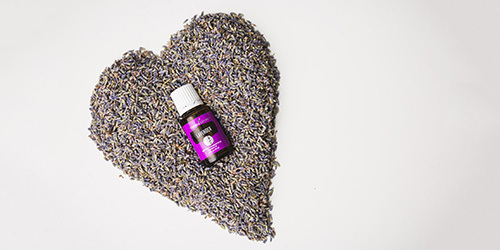 Now our family is passionate about sharing our journey and the power of essential oils with YOU!